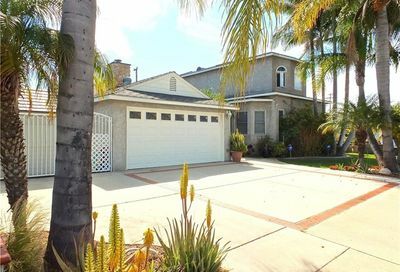 View pictures, maps and property details of Los Alamitos homes for sale. 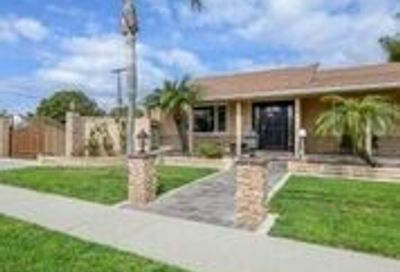 Live in one of the many great neighborhoods in Los Alamitos California. 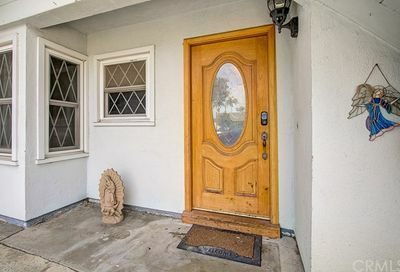 The average sold price of a single-family home is $620,342. 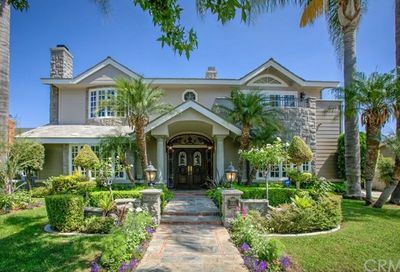 Homes are selling for 103.1% of the listed price in 80 days after being listed for sale. 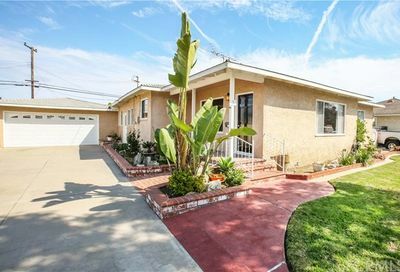 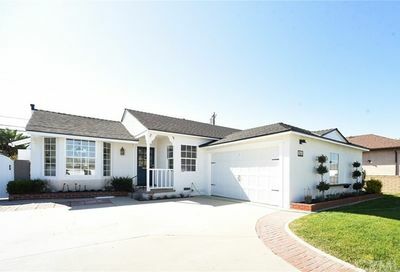 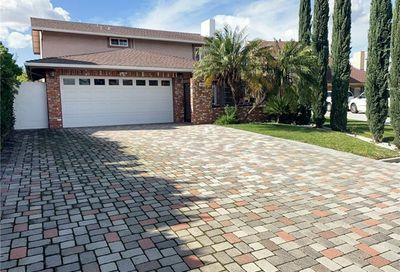 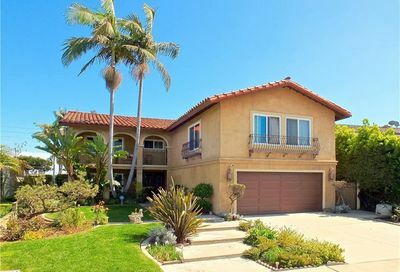 View all Los Alamitos homes for sale with local real estate agents from Realty ONE Group Diamond. 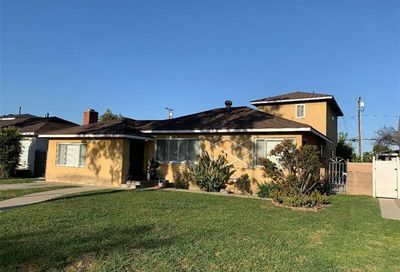 Contact Jay Valento today at 562-413-7655.